It’s high time to admit it. I am not a minimalist. I called myself a minimalist for many years. Living in a college dorm room and sharing a bedroom with two friends, I don’t think I had much choice. Neither did I at the time when I moved houses about once per year. It’s not like these days I want to hoard as much stuff as possible. I’m all about introspection and getting rid of things that no longer serve me. I don’t hold onto clothes that no longer fit, gifts I didn’t enjoy, or utensils I don’t use. I still review my wardrobe every few months to clear out the space. Still, the number of things I want and need in my life is much larger than it used to be. In particular, the my collection of art supplies exploded in size. Sketchbooks, watercolor paper, drawing pads, scrapbook paper, canvases, envelopes. Acrylic paint, oil paint, watercolors, brushes, palettes, turpentine. Colored chalk, drawing charcoal, pencils, colored pencils, rainbow pencils, crayons, pastels, pens, gel pens, brush pens, sharpies. Stamps of various shapes and ink pads. Pins, stickers, decorative tapes, scissors, glue, glitter glue, glitter spray, a few dozen kinds of glitter. 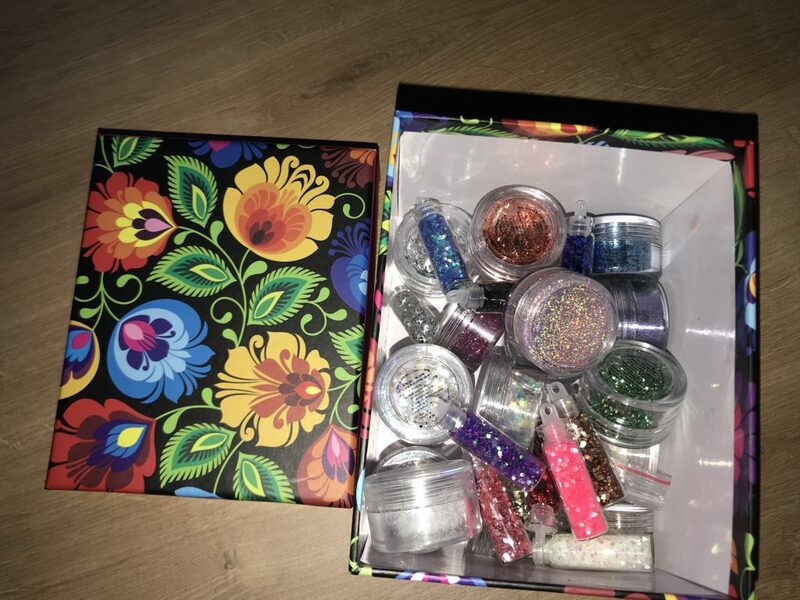 Yes, I do have a few dozens kinds of glitter. Really. I love every single one of them. Could I live with a small fraction of this? Of course. Would I be happy with a small fraction of this? You bet. Does this mean I should get rid of the watercolors and charcoal and only keep the brush pens that I use the most? I don’t think so. 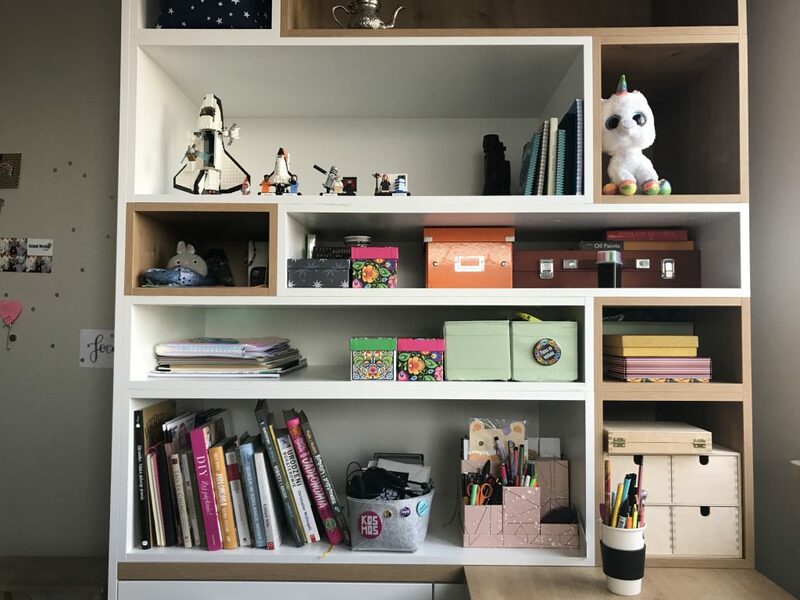 My broad collection of art supplies gives me the freedom to explore my creativity in all possible forms, and it’s something I value and appreciate a lot. Could I still call myself a minimalist now that I have all these things? Some would say yes, but to me the word would then become meaningless. Maybe instead of minimalist I should say intentionalist. Because every single thing inside of my deep and vast bookcase was put there with intention. 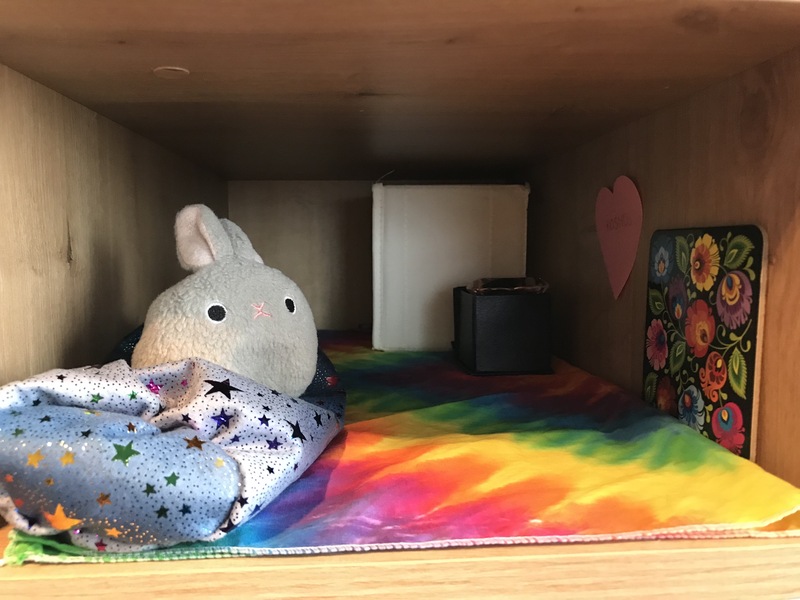 Yes, even a room for my travel companion bunny. He kinda deserved it after all we’ve been through. I love travel bunny & room. This is sooooo precious. Love all the glitter as well. You’re Made in Cosmos. Everything is star dust.